We'll sign off for Christmas Eve with Darlene Love performing her classic "Christmas (Baby, Please Come Home)". I've said it before and I'll say it again - seeing Ms. Love perform this live was one of the greatest live music experiences of my life. Merry Christmas. May we have peace on Earth and goodwill to all. Jamie and I wish you a very merry Christmas Eve. Like all of you, I saw the news about Carrie Fisher earlier today, and, yes, I also am heartbroken to hear she's ill. I hope the love we *all* have for Ms. Fisher reaches her, can help her and speeds her recovery. It can't hurt to have everyone on the face of the Earth pulling for you. Here's to the lady who carries hope with her. I'm not going to write this up, because... well, whatever. It's Christmas. I got stuff I'd rather be doing. But this movie was better than I thought it would be, and has some pretty funny stuff for the adults in a family-friendly/PG way. I am kind of sick of the paramilitary strike force elf idea which seemed everywhere a few years ago, but if you can grit your teeth through the first part, lots of pay-off. 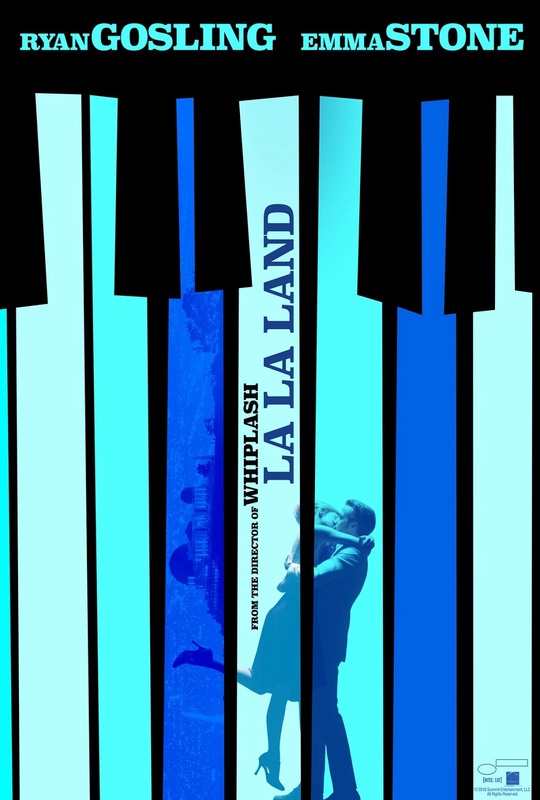 The fact that La La Land (2016) even exists may be the most stunning thing about it. In a movie that should draw out superlatives about near every aspect of the film, that in an era of pre-awareness and Oscar Bait that usually equates to "who can tell the saddest kinda true story (but we cut so much stuff out)?" filling theaters in December - really, it's astounding to see anyone financing something there's no guarantee anyone will show up to see. While Emma Stone and Ryan Gosling are two of the best of their generation, the era of "star power" guaranteeing a hit is long over. Hollywood still puts out the occasional musical, adapting a Broadway show here or there (example - Chicago or Hairspray), or the forthcoming melding of CG and live action with Beauty and The Beast. Moulin Rouge may be the last original musical, and that was a collection of pop songs sung in period dress. But this is a new movie, not an adaptation. It's a fantasy of Los Angeles as the epic backdrop large enough for the widescreen adaptation of lives as they play in our heads, saturated in Technicolor, all the other players happy background roles as we cast ourselves as the protagonists in the romantic, astounding story of our lives. And that's more than okay. Before we even get started, I'm curious what JAL has to say on this film, as I thought of him many times during and afterwards as I've worked on this write-up. Look, I don't know much about dating. It's been a while - but if you're looking for a movie to see with someone you just started seeing? Hot tip: La La Land. 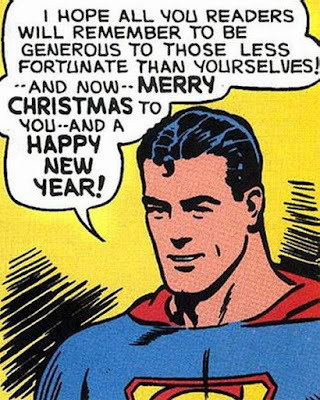 So, while I have you - I want to wish you the Happiest of Holidays. In this year of all years - no matter your creed or philosophy - I wish you peace, love, health and plenty. 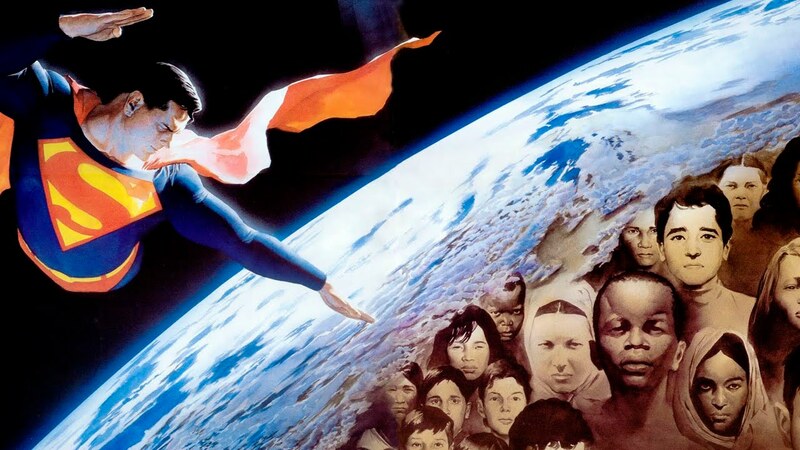 And, as always, hope for a better tomorrow. My wish for Christmas is for us to do something every day that I fail on a daily basis. May we see the best in each other, treat one another as we would our loved ones, consider those we don't know as potential friends. Let's do right by each other. We're all we've got. We can be a great people. We can wish it to be. 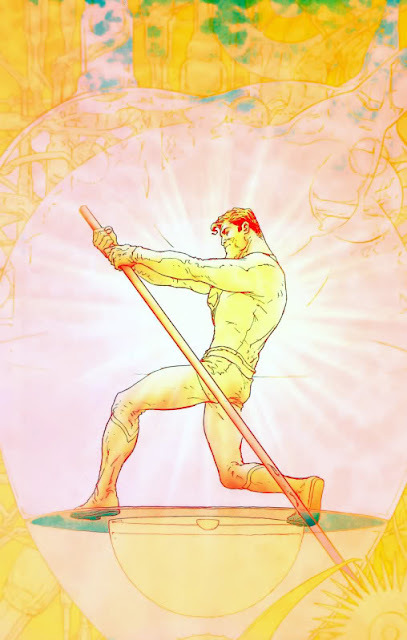 We need only find the light within to show us the way. As Christmas may not be your bag - Happy Holidays. As it well may be, and because I hope your Decembers 24th and 25th are good days - Merry Christmas. 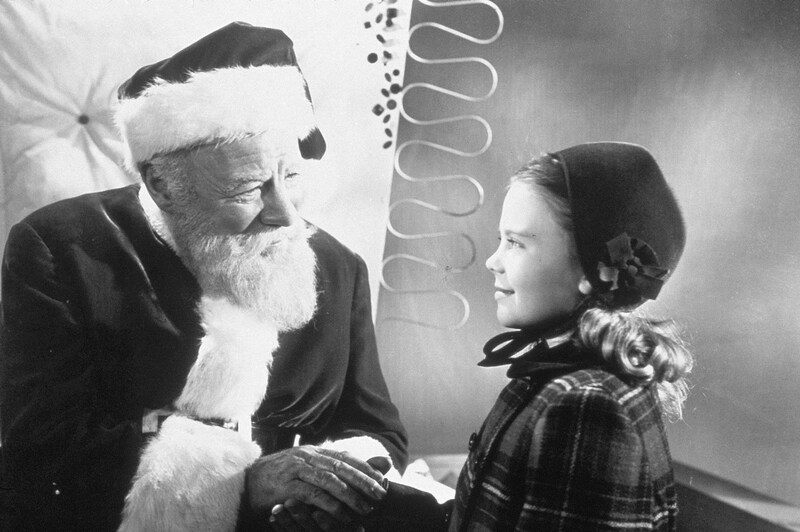 I've seen Miracle on 34th Street (1947) probably a dozen times, so it seems unlikely I haven't written it up before. 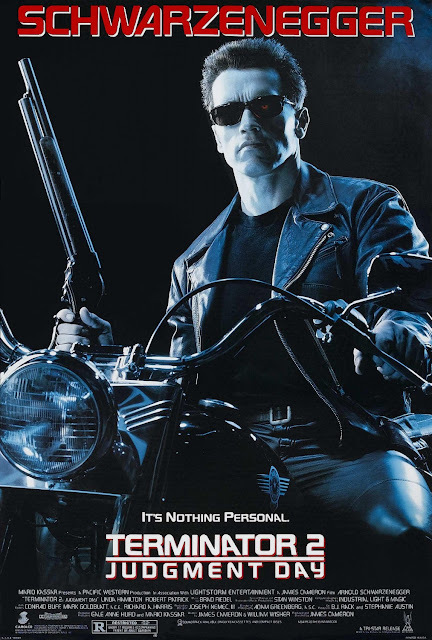 If you've never watched it, or the 1990's version, you should know that the 1990's version is mostly a treacly, charmless exercise in unearned sentimentality. Which is weird, because the cast is pretty good, so you have to just dislike the changes to the story and the bland direction. 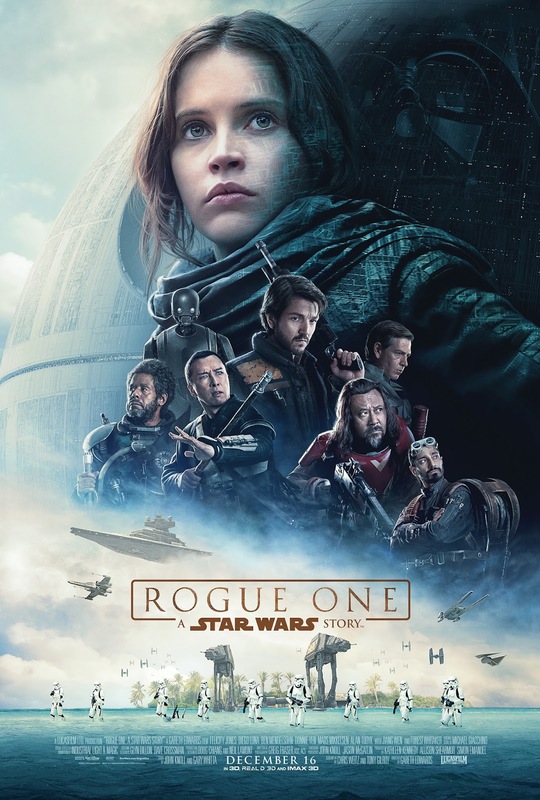 When those of us who grew up with the original Star Wars trilogy thought of what might happen in the long-awaited prequels, I strongly suspect most of us expected something a bit more like Rogue One (2016). We'd only received glimpses of the pre-Luke Skywalker past, embedded in the story we'd heard about the Clone Wars, an Anakin Skywalker who was supposed to be some sort of edgy fighter pilot who becomes a Jedi... I was expecting three movies that took place against the backdrop of The Clone Wars, which always sounded pretty rough, at least in my head. I'd also observe - Much as the superhero comics we read grew up with us, I think maybe I was expecting a Star Wars that acknowledged the conflict from which Episode IV sprang and maybe cut a little deeper - maybe had a bit of a rough and tumble edge that Ewok-laden finales may have foregone. So, I think it's true that the content and execution of the three Prequel films surprised a lot of us. Rogue One, the second of these films directed by the generation that grew up on them, expands upon what we know, creating far less continuity difficulty than Lucas introduced in the Prequels, brings back familiar sights and sounds, while filling in gaps and giving us all new adventures and characters. 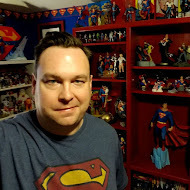 In this, I think you can say it succeeds with a solid A-, B+ (I spotted an issue or two, and my pal Matt brought one up I thought actually a pretty salient point). That's not to say Rogue One hits all the right notes or was exactly what I was expecting (it wasn't). It's interesting to see Disney seeking to expand upon the seemingly vast universe Star Wars always promised, but which we could only visit in 150 minute increments. 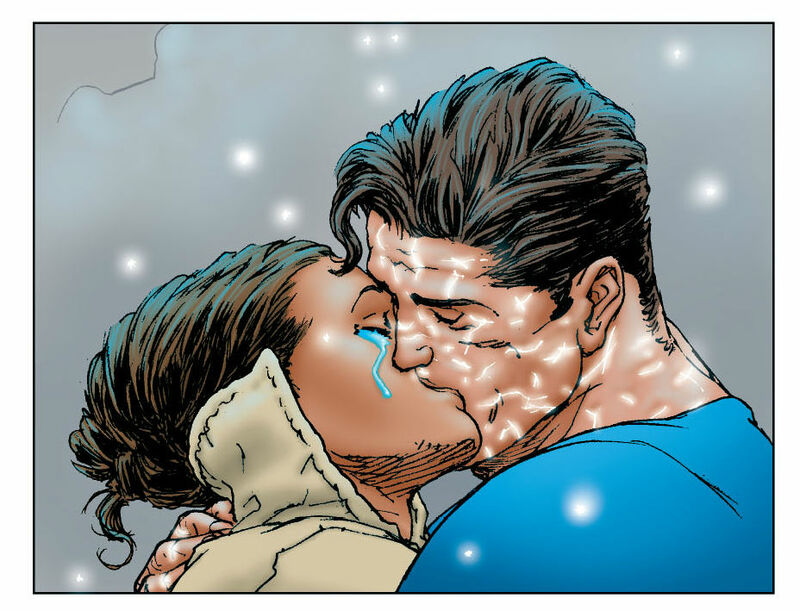 Here, they risk tonal differences, deliver only bits of familiar characters and try something a little uncomfortable, and, for the most part, they succeed. 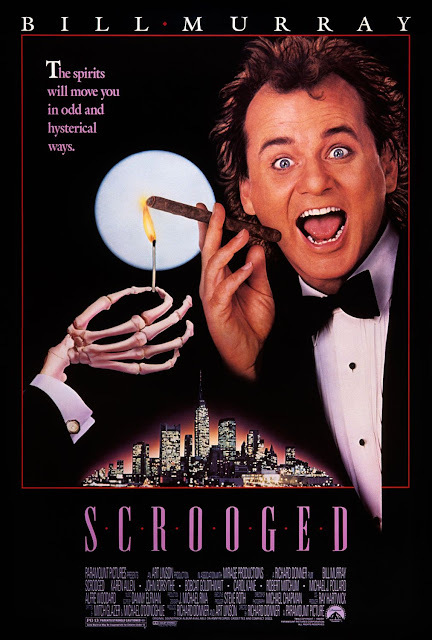 Way back in the long, long ago of 1988, I saw Scrooged in a sold-out theater on opening weekend. There's not much else to tell. I remember liking it well enough at the time, felt it was funnier than I expected, and went on with my life. Sure, I've seen it a number of times over the years since then - enough so I couldn't even roughly guess. And, it's one of those movies I'll watch just parts of as I flip channels. But the thing is - and I don't know if I'm going out a limb saying this - Scrooged is a very, very good movie. It is. I don't mean that it's a really funny movie, though it is that. Stepbrothers makes me laugh like a loon, but it's not necessarily a *good* movie although it succeeds at its goals. 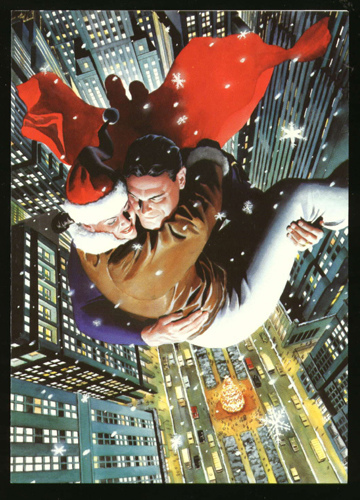 But I tend to think of Scrooged less as a lightweight holiday comedy (see: Christmas with the Kranks. Or, do not. 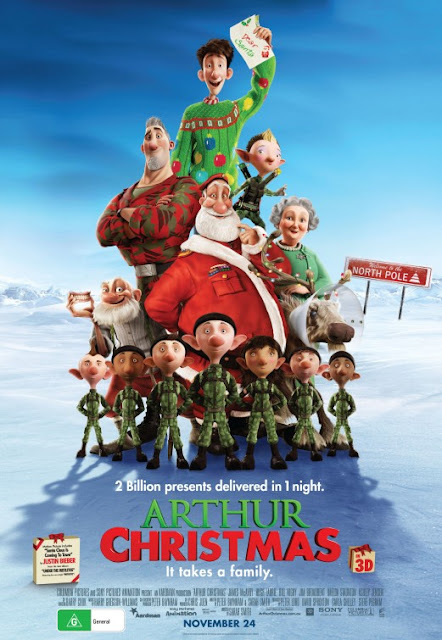 ), and more of a solid entry in the movies that earn a place in the Christmas movie pantheon. And, it just might be the best to-film adaptation of A Christmas Carol.